Does planning for parties and holiday events stress you out? Planning the budget, menu plan, the activities, keeping up with invitations beforehand and then the thank you cards to follow can be such a hassle. Make things easier on yourself with this Birthday Party and Holiday Event Planning Pack FREE for subscribers of Talking Mom2Mom! We know the reward of event planning and would love to share with you and easy guide to help get you started since Thanksgiving and Christmas are just around the corner! Click below to download your copy for FREE TODAY! Who wants to WIN an extra $550 in your choice of Paypal Cash or Amazon Gift Card? WOW! 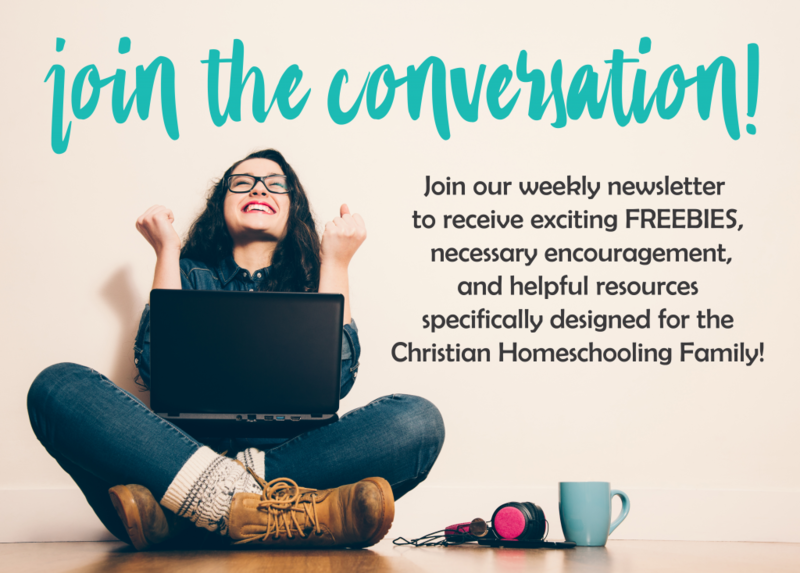 Wouldn’t that help a ton with your holiday shopping this year or your homeschool curriculum for next year? Well we are teaming up with many other bloggers to bring you this AMAZING Holiday Giveaway to bless one mom out there! To enter, simply use the Rafflecopter form below. All entries will be verified. The giveaway period will close on 11/15 at 11:59pm EST. The winner will be announced via email on 11/16. Please note- you obtain entries for each of the entry options that you complete. You do NOT have to complete each option….however, the more options that you complete, the more chances of winning you have! My favorite sponsor is Tauna from the Proverbial Homemaker. Wow! Thanks for doing the giveaway! Amazon giftcards are the best!! Thank you!! We are praying that it is a blessing! Thank you for offering such a fabulous giveaway!! I don’t know which sponsor is my favorite. I am not familiar with several of them, but I’m checking them out. I have entered everything that I know how on the raffle giveaway but I can’t figure out how to share it on multiple media sites. Can you help me with that so that I can have complete entries? I am not sure where to leave to comment. So, here I am! I am familiar with “The Modest Mom.” I signed up for her emails and follow her on facebook. (I did that several years ago!) There were others though that were new to me that seemed very interesting. Several will help my children with their school problem areas. Thank you!! You’ve Got This Math! has been a favorite resource for awhile, She provides some great free printables and math games! I love all of your sponsors!! Thanks so much for all the amazing freebies and the chance to win!! God bless you!! I like several of the sponsors! I can’t choose a favorite. Looking forward to hearing from a few that I haven’t “met” yet also. We’re fans of Raising Real Men! 🙂 And so many of the others. Thank you for this opportunity and your desire to be a blessing to others! There are so many great sponsors it is hard to narrow it down to just one. Many of them have been so helpful in my homeschool journey and a few I will have to get acquainted with. Thank you for providing this opportunity! !